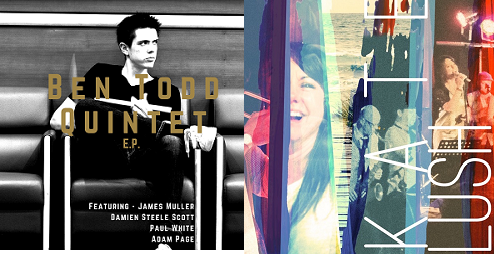 Some old classics plus 2 new Australian releases from the Ben Todd Quintet and Kate Lush! 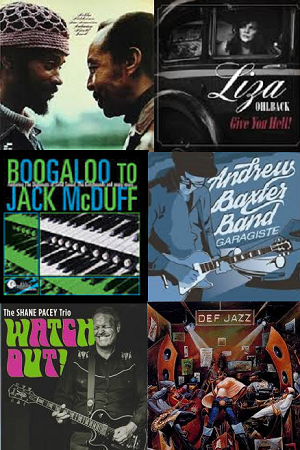 This week remembering John John Hunter and Otis Clay two great artists who recently passed. 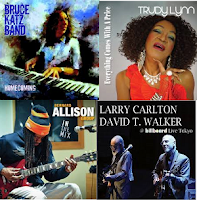 More picks of 2015 jazz & blues releases.